Welcome to the Classic’s Circuit continuing tour through 19th century French Literature. This time we are exploring Alexandre Dumas (1802-1870). I myself have only read Dumas’ classics that are well known such as The Count of Monte Cristo and The Three Musketeers. 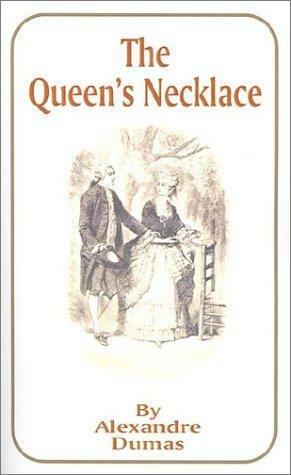 And so I decided to search for a more obscure work and chose The Queen’s Necklace. I must say that I enjoyed The Queen’s Necklace despite Dumas often becoming quite wordy about random topics that did not affect the plot or story. He is also quite fanciful with characters who can predict the future or heal the sick through esoteric “hocus pocus” type remedies popular in that time period. It is added fun but sometimes seems to drag on and on and I myself was much more interested in the general story line of the French Revolution. The most interesting aspect of The Queen’s Necklace for me was the treatment of the character of Marie Antoinette. I have read so many different fictional and non-fictional accounts of her that I was quite surprised at Dumas treatment of her. In the beginning he makes her out to be quite generous, virtuous and almost made the relationship between her and King Louis XVI romantic in nature. In one scene he is cast as the jealous husband where in most presentations in literature and history we see him as not interested in the Queen, even dismissive of her as a wife or life partner. It’s very intriguing to see all the different aspects of character represented through different works. It makes you wonder who these real individuals truly were and whether what we accept as their personalities and faults are in fact true. 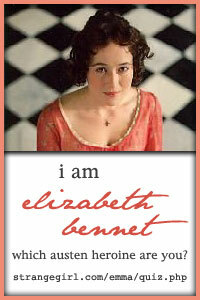 Dumas is a wonderful writer who paints dramatic and opulent pictures for this work. I enjoyed his fancifulness and his attention to detail. I look forward to possibly seeking out more of his less popular works in the future. Until then I highly recommend The Queen’s Necklace to anyone who is interested in the French Revolution or Marie Antoinette herself. The work though wordy is worth it. And while many know how things ended the book still has much to offer in additional fictional details and Dumas’ own creative opinions. Although one must also keep in mind that after the ousting of the Monarchy in 1822 Dumas worked at the Palais Royal in the office of duc d’Orléans and so was quite close to what could have been very factual accounts. Thanks for the reveiw. I hadn’t heard of this novel (only the ever popular musketeers), i’ll be sure to check it out.